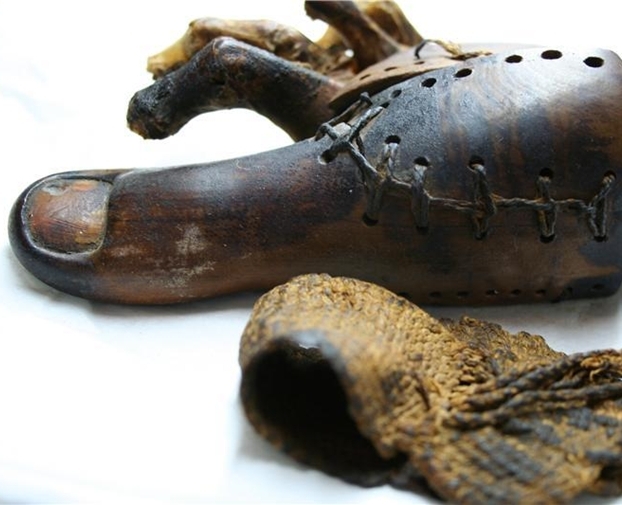 A History of Prosthetics from Egyptian toes and Pirate legs… how far have we come? Considering the very first prosthetic toe, seen here on this Egyptian mummy was made from a paper maché type mixture of linen, glue and plaster… we’ve come a long way in the development of Prosthetic materials and technologies. Nowadays, we see more modern materials, such as carbon fibre, titanium and fiberglass in the make up of our custom prosthetic sockets, and with technologies incorporated into our componentry,that include vacuum systems, microprocessor units and shock absorbers, that journey since that first mummy’s prosthetic toe dating back to 600BC has been a long and winding one. On my quest to find out more about the history of Prosthetic limbs, I came across this fantastic article “Wooden Legs and Duck Feet: A Brief History of Prosthetic Innovation”, written by Lex Berko, that outlines this exact topic. Happy reading! 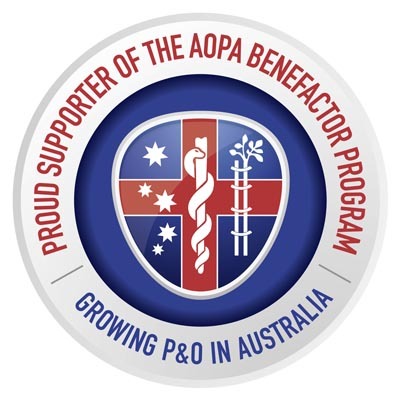 This entry was posted in Blog Post and tagged A History of Prosthetics, ProMotion Prosthetics. Bookmark the permalink.